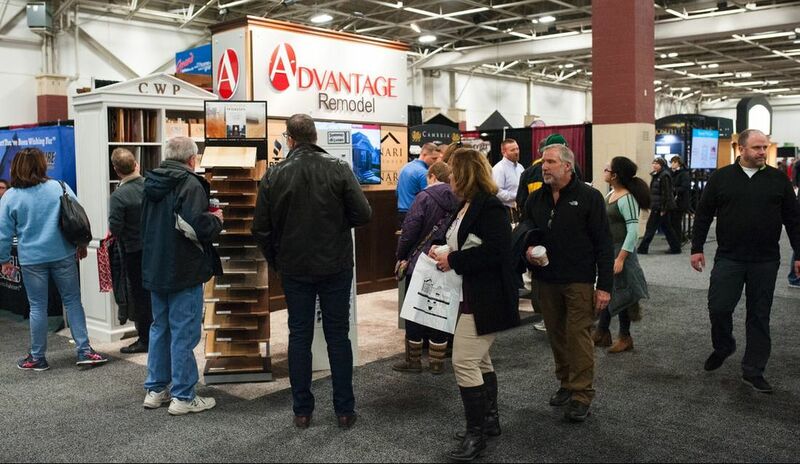 In partnership with the MBA, these publications will publish special sections to promote the 2019 MBA Home Building & Remodeling Show. Natalie Riley at 262-522-3623 or natalie@mbaonline.org. Becky Crnkovich at 262.436.1126 or rcrnkovich@mbaonline.org. Toby Van Sistine at 262.522.3620 or tvansistine@mbaonline.org.